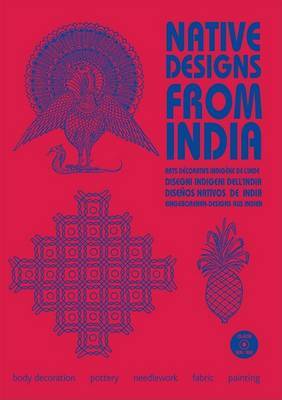 A book which illuminates the aesthetic heritage of the Indian subcontinent, from its beginnings before recorded history, through its great flowering under the powerful Hindu dynasties. 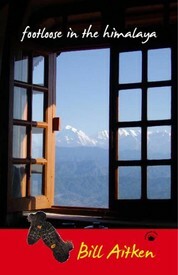 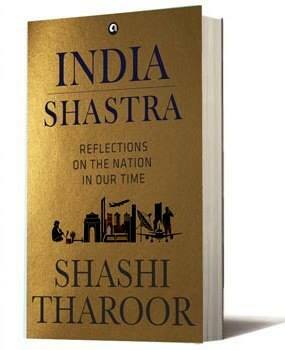 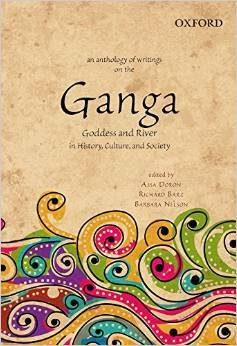 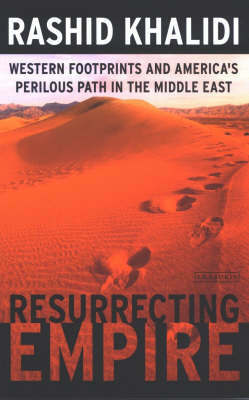 Each chapter is a self-contained essay on a particular aspect of Indian culture, history or religion. 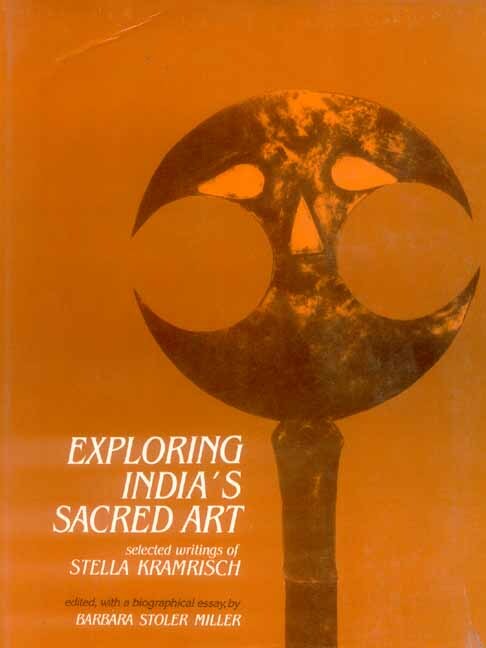 The author presents each work in its cultural environment, making the reader aware of the distinctive spirit - a unique mixture of theology, literature, and aesthetic principle - that animates the great body of Indian art. 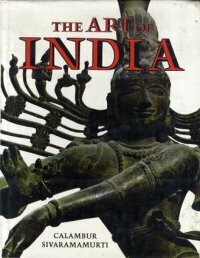 One of the most important features of this book is the section on Indian archaeological sites. 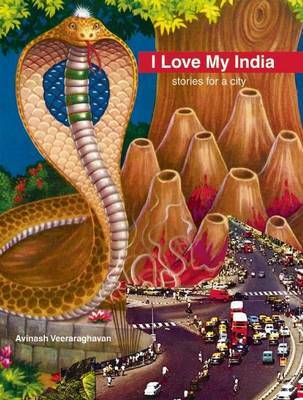 More than 130 areas are described and this text is supplemented by over 300 pictures.